New moon crystals are used in moon witchcraft from time immemorial. They are a symbol of the energy of the earth and endowed with a wide range of healing and magical properties literally for all occasions. 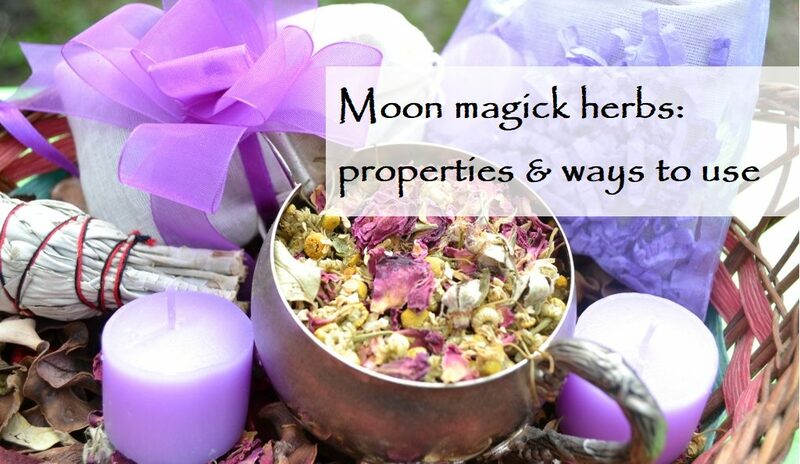 On the new moon, we carry out a ritual of purification and manifesting intentions. 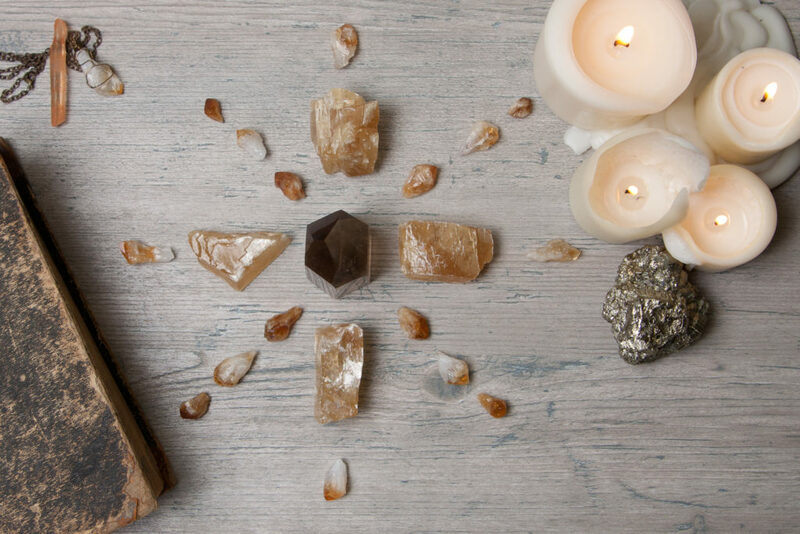 Let’s learn how to properly use crystals to enhance the effectiveness of these rituals. 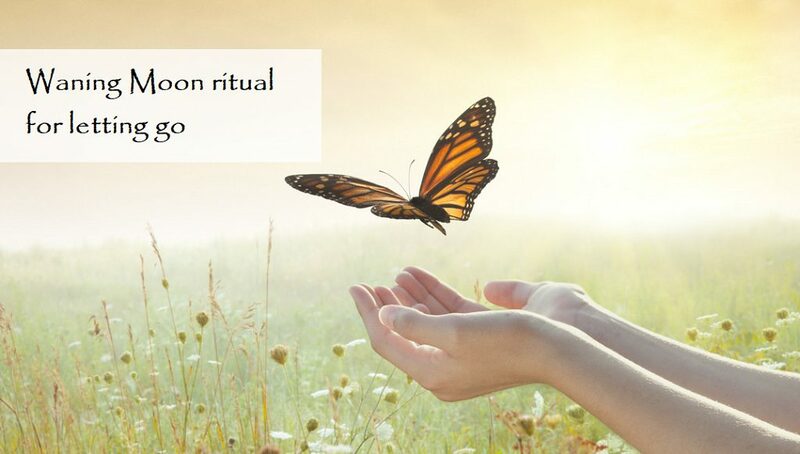 In order to make your ritual more successful, it is important to enlist the support of suitable crystals. First of all, in any ritual of moon magic, you need to use stones that enhance your connection with the Moon. These stones, of course, are selenite (the stone of the Moon goddess) and rock crystal (the stone-talisman of the 1st day of the lunar cycle, that is, the new moon). Selenite endows us with the strength and abilities of its patroness – sharpens intuition, enhances mental power. Rock crystal helps purify and protect against all kinds of negatives. 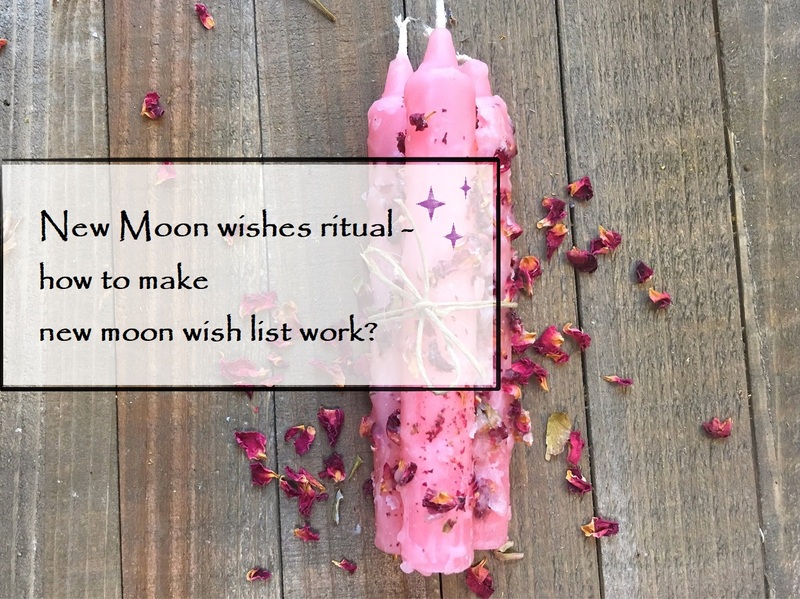 Selection of the rest of the new moon crystals depends on the intentions that you want to manifest in the upcoming lunar cycle. So, if your plans and desires are connected with spiritual growth, take labradorite, jadeite, obsidian, rauchtopaz, agate. Plan to start something new? Enlist the support of chrysoprase, sapphire, hematite. Dream of love? Lapis lazuli, carnelian, marble, chalcedony, ruby ​​will be useful to you. 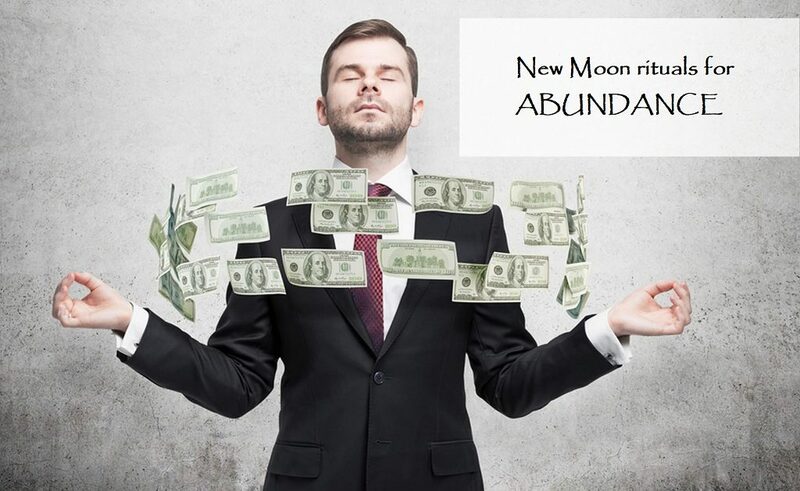 In the case when your intentions are connected with financial success and prosperity, ask for help from the tiger eye, jasper, chrysolite, citrine, jespilite, jadeite. Emerald, hyacinth, alexandrite, sapphire are suitable for breakthrough and success in creativity. Aventurine, emerald, citrine will organize a successful journey. Do you have a risky and dangerous job? Hematite, ruby, alexandrite will help. Amazonite will help to improve relationships with relatives and resolve household issues. And opal will contribute to achieving balance in everything. Try to pick up the new moon crystals so that you have an equal number of transparent and opaque items. The transparent stones are endowed with masculine yang energy. Opaque ones – with yin feminine energy. It will be better if in your ritual these energies are both present and in balance with each other. When you pick up the necessary crystals, make sure you have cleaned and charged them. You can cleanse the crystals with running water, digging into the ground for a while, passing them through the smoke from magickal herbs. It is important to know that some crystals cannot be cleaned with water or smoke. Here the individual approach is important. You can charge new moon crystals with light (moonlight, and, some, with solar light), with the smoke of magickal herbs or with your own hands. After cleansing and charging procedures, you need to choose how to place your crystals. 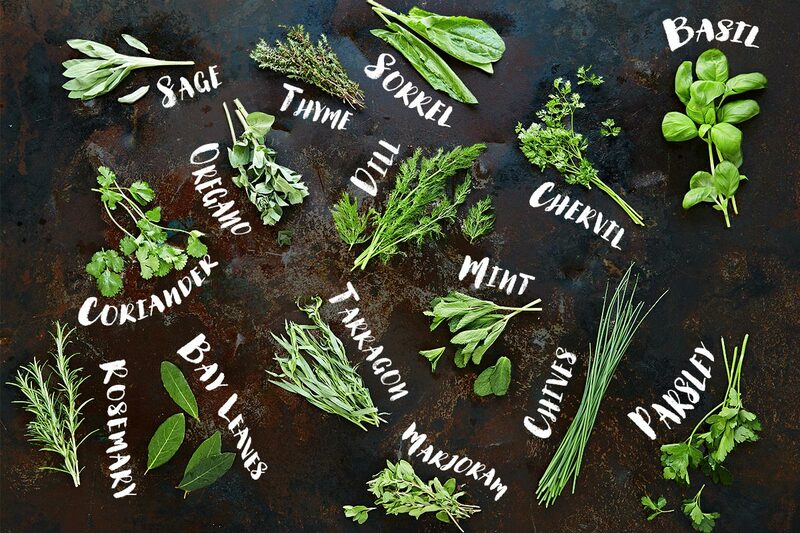 In fact, you can arrange them arbitrarily. But if you want to extract the maximum of crystal power, use the symbols of sacred geometry. 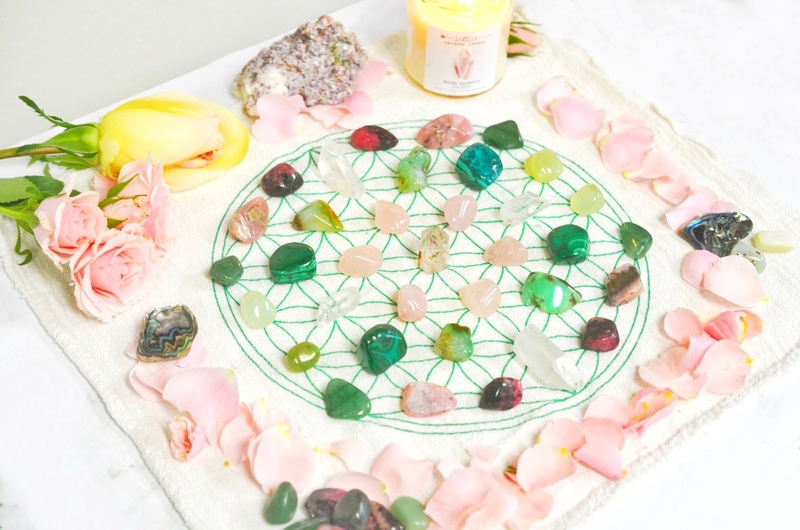 There are many crystal grids for various purposes: the growth of magical abilities, the attraction of new love, the preservation of marriage, successful business ventures, and so on. Also, you can use a universal crystal grid, which is in perfect harmony with the energy of the new moon – the Seed of Life. It contributes to new beginnings and the manifestation of intentions.